Everything is good but i think it should have a lab and more things that help for us. 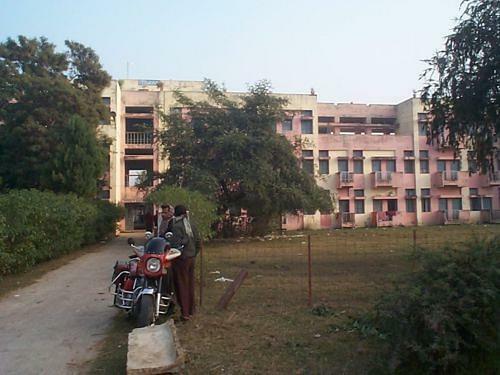 It should have a better campus and infra-stucture. 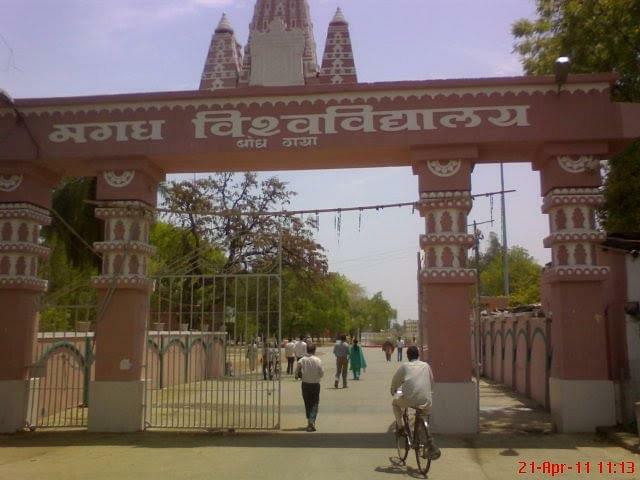 Daudnagar College, one of the most reputed degree colleges, was established in 1970 and it is affiliated to Magadh University, Bodhgaya. 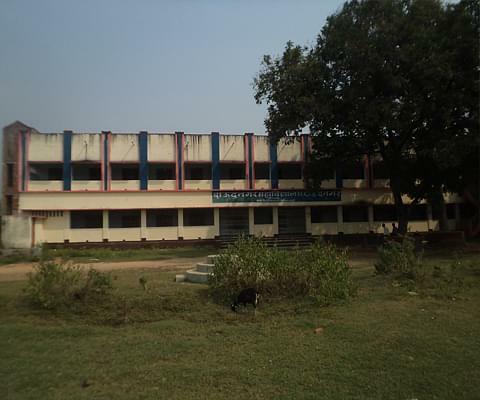 The college has been providing educational facilities degree level courses in Arts, Science and Commerce since last forty years.